Ready for some brand new heat from Kali Baby? Check out Krizz Kaliko’s appearance in the Team Backpack cypher. 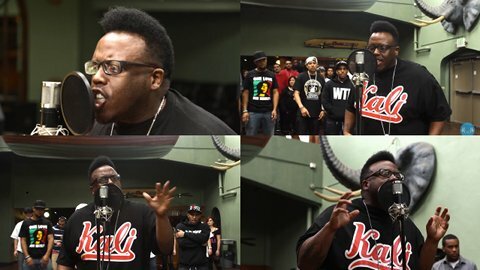 With a collection of other dope emcees (Futuristic, Black Pegasus and Jeff Turner), Krizz Kaliko tears down the microphone with his opening appearance, spitting brand new flames and raising the bar for others to follow.